So, what do we do now? Why, dump it in the Pacific Ocean 5 years later, of course! What could be more logical? 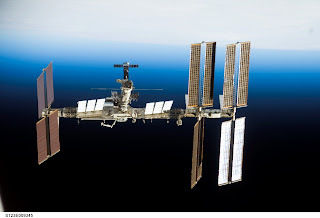 Apparently, the ISS was really an experiment to make the world's biggest splash. Just to do something cool, you know?